Yeehaa I finally ordered the skirt from New Look I really want! In a few days it's my 22 birthday and I'm throwing a Sixties party, so I'm in desparate need of an outfit. 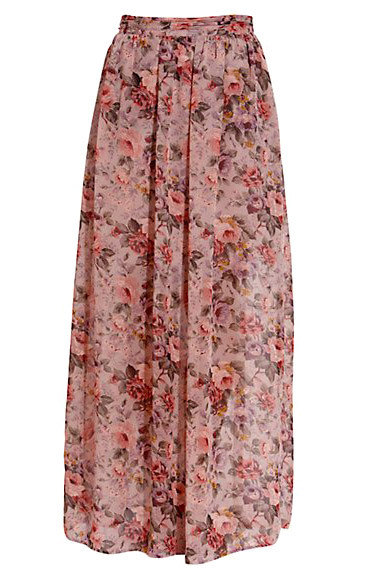 I love the flowerpower idea, so this skirt is perfect! Also very nice to wear during summer. Can't wait for my package to arrive.